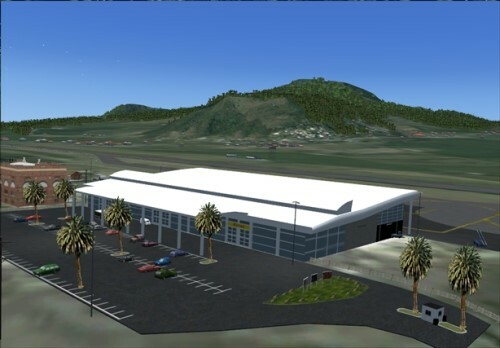 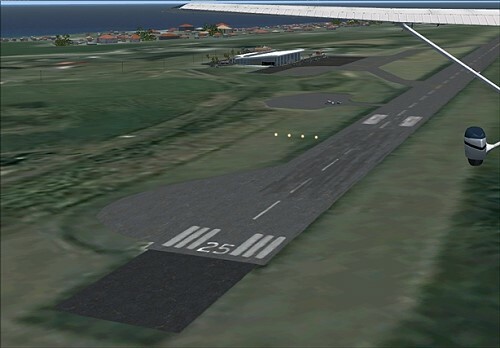 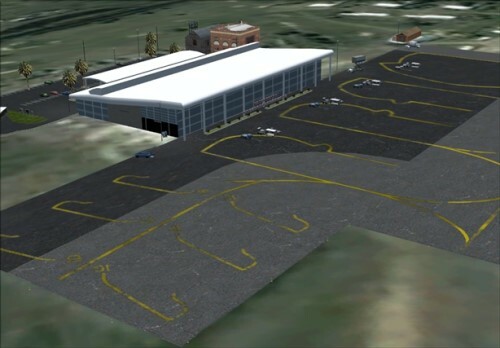 The team at VFR Extreeme is proud to release our second scenery, Saint Kitts X.
Saint Kitts X is not only an eye catching terrain scenery, it includes a replica real world custom airport. 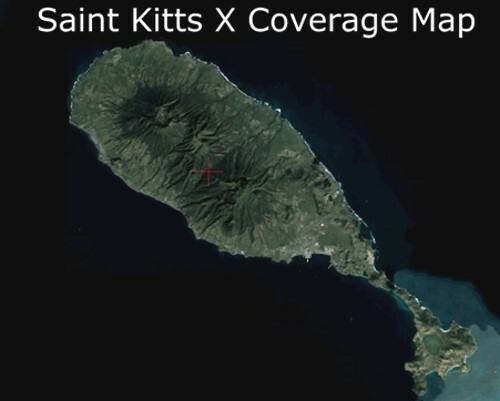 Saint Kitts is a carribean volcanic island located just 49NM south of Saint Maarten. 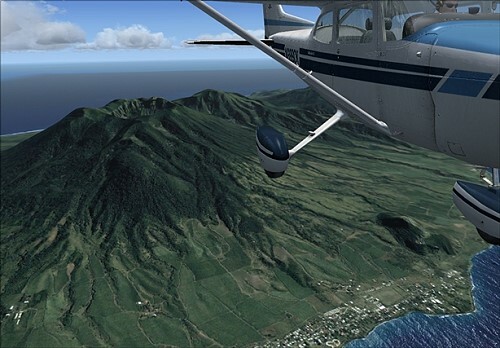 The islands are of volcanic origin, with large central peaks covered in tropical rainforest; the steeper slopes leading to these peaks are mostly uninhabited. 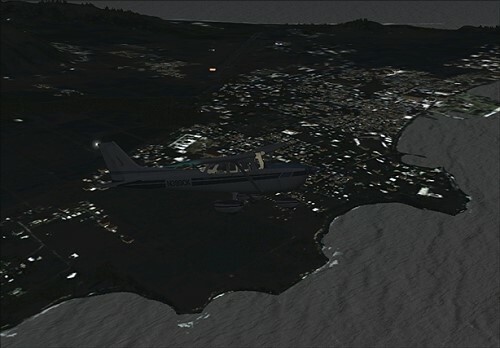 The majority of the population on both islands lives closer to the sea where the terrain flattens out. 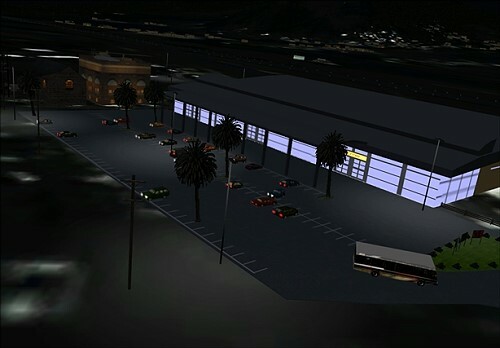 There are numerous rivers descending from the mountains of both islands, which provide fresh water to the local population. 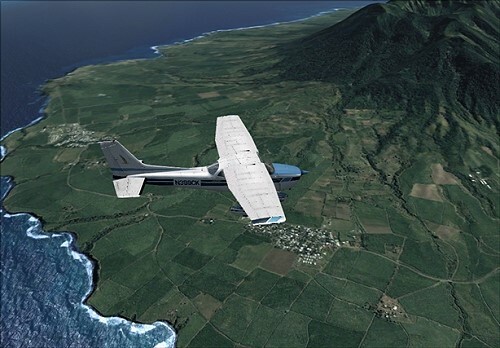 The geography and beauty of Saint Kitts make it ideal for an “Extreeme” scenery.